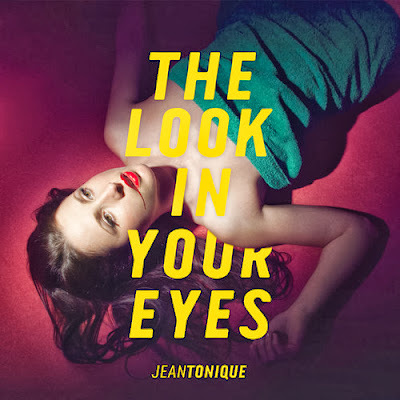 Jean Tonique's first ever EP, The Look In Your Eyes, released on the 16 September, basically has this effect on us over at HS. This French producer is one of our favorites (heart) and we're loving the familiar yet fresh disco beats he is pumping out on this new EP. Check out the title track below and head over to his Soundcloud page to stream Best Thing Ever, and to give him some love.